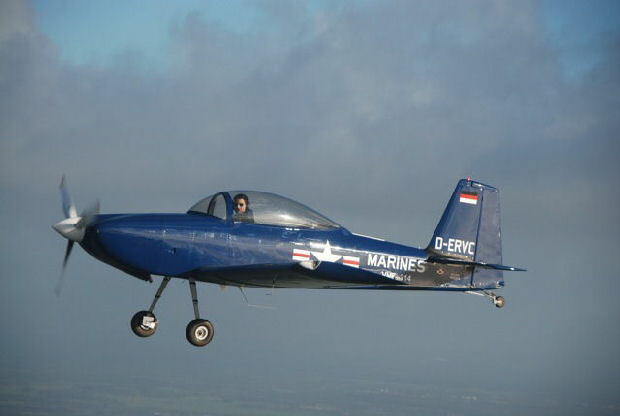 This good looking RV-8 includes a Dual ECU, EFII Dual Ignition. 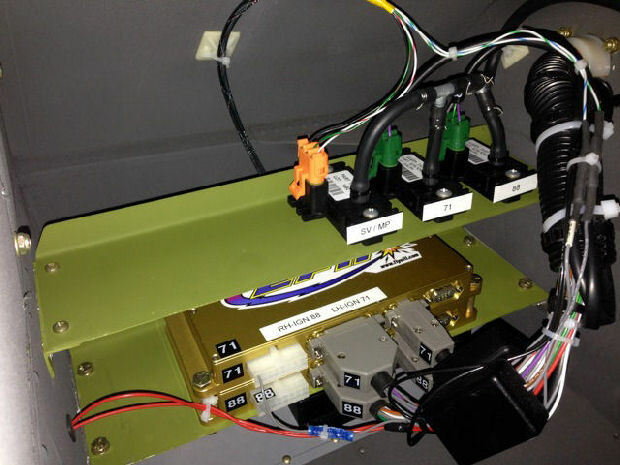 Christoph intends to upgrade to include the EFII electronic fuel injection in the near future. 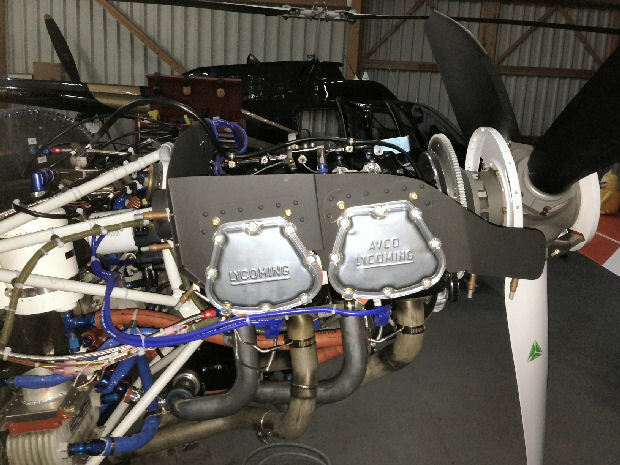 This is an IO-360 engine package with a very nice prop up front!